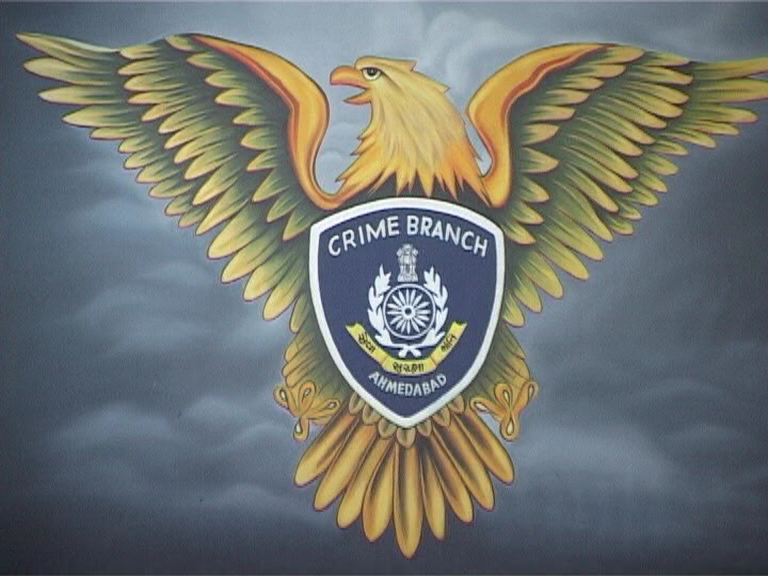 Ahmedabad: City police Crime Branch has yet another success to its kitty. Two contract killers involved in advocate Kirit Joshi’s murder in Jamnagar are held from Mumbai. They are Symon Luouis and Ajay Mohan Mehta. They have admitted that they were offered Rs 50 lakh from Jamnagar based Jayesh Patel(Ranpariya) for murder of Kirit Joshi. Jayesh Patel is believed to be in Dubai. Jayesh had left India a few days before Kirit Joshi’s murder. Jayesh Patel has so far paid only Rs 80-90,000 to killers. Soon after Kirit Joshis’ murder, his family members had alleged that the crime could have been committed on orders of Jayesh Patel who is involved in number of land scams. Kirit Joshi as a lawyer had fought cases against Jayesh Patel for which Jayesh was upset with Joshi. There are 27 cases against Jayesh Patel. He was arrested last year for fake passport. He was also raided by DRI and had been sent to jail under PASA. Kirit Joshi was killed brutally when he left office to reach home. He was attacked on the road full of traffic when he was about to open his car. While one person attacked him with sharp weapon repeatedly, the other person was sitting on bike nearby. The killer fled on bike. The entire sequence was captured in CCTV camera. As Jamnagar Police had not been successful in nabbing the accused, the Director General of Police(DGP) Shivanand Jha had handed over the case to Ahmedabad Crime Branch. Lawyers had marched in rallies in Jamnagar protesting Kirit Joshi’s murder and stayed away from court work. Joshi’s relatives and local leaders of Brahmin community had met Chief Minister Vijay Rupani during his visit to Jamnagar. Rupani had promised that culprits will be nabbed.